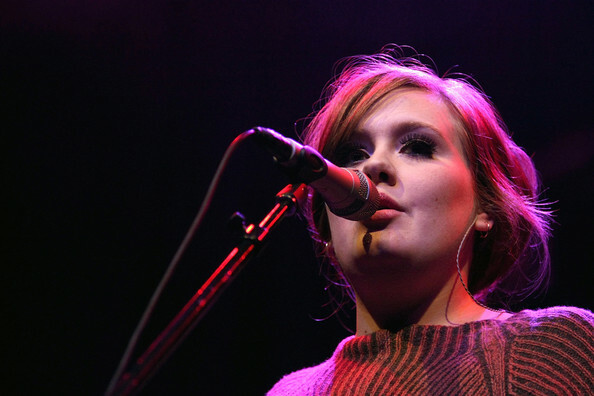 I don't know how long i've been wanting to do this post, maybe since the day i started this blog.. i thought i would be too easy to just put my thoughts in the form of words and ta-da, a post about Adele containing my feelings and thoughts would be there on your dashboards or readers or whatever you use for reading blogs..
but i have always found difficult to express what i feel through words, and i am trying to improve that.. i always take help from photographs.. for me they express more than words can..
one of my biggest celeb-style-crush is Adele..
i still have a half-written post somewhere saved on my laptop about how Adele inspires me.. but i think i'd do a separate post about that because i think it would be a large post if i merge both of them..
so in this post i'm only gonna talk about her style.. 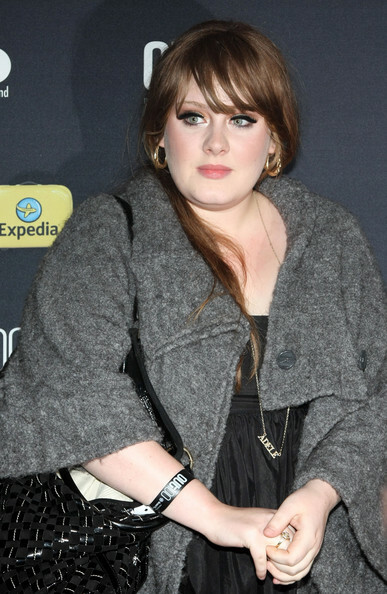 I don't know what's with her hair.. but i have always admired them.. 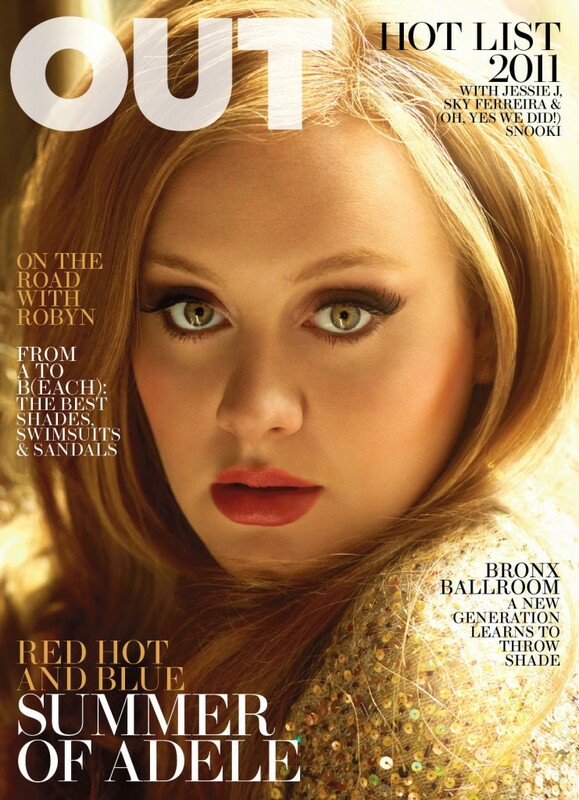 Playing with a warm honey hair hue, Adelelooks gorgeous with her glossy coral lips and smoky eyes. 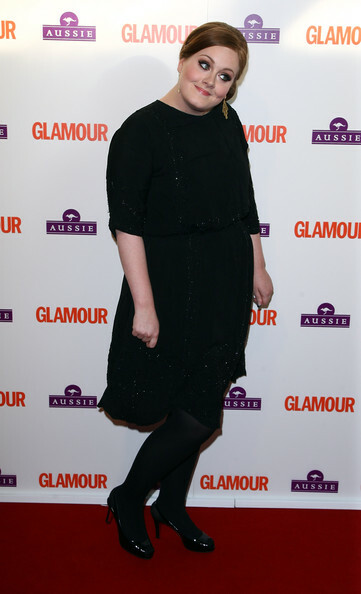 Adele rocks a beehive hairstyle, fully-loaded lashes and a slick of lip gloss. 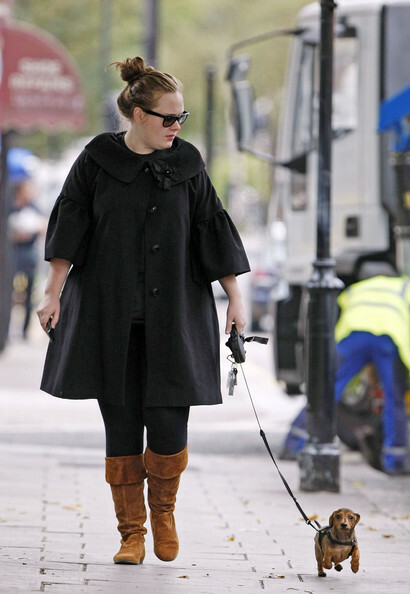 I love black, and the best thing about Adele is that i found her wearing black most of the time at many events..
and that made me love her even more..
Is this black? 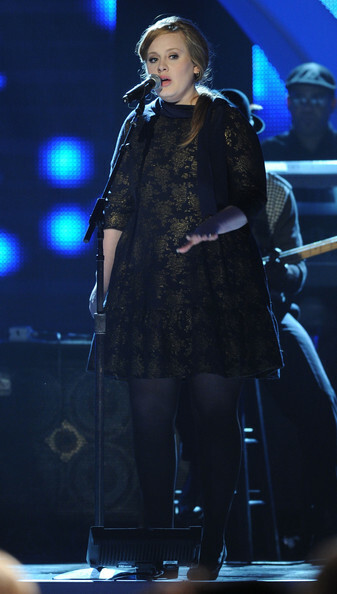 or is this blue? 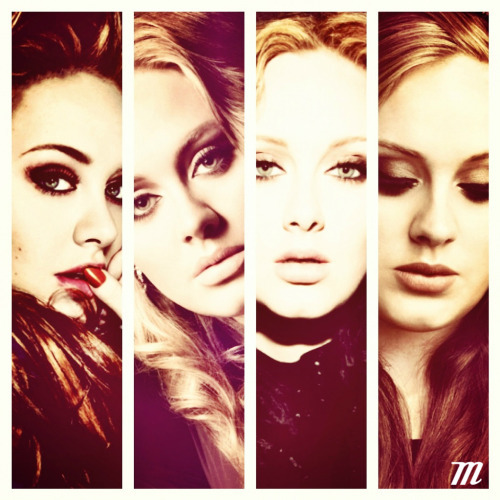 I effin love her eye looks..
so here i have tried to add every best picture of Adele that i have ever seen on internet! Because i just can't describe her beauty in words..
so these are pretty much all the pictures that i've always adored.. and today i shared them with you..